SCE Lineman Gonzalo Garcia and his family. April 18 is National Lineman Appreciation Day and a chance to thank all linemen. Only a select few become journeymen linemen at Southern California Edison since the job is both physically demanding and challenging. Gonzalo Garcia, 33, is now part of the utility’s select group of highly skilled individuals after he recently passed all assessments and was offered the competitive position. "Safety is critical and is a core value at SCE. Everyone takes it seriously, so we can all go home safely to our families every day,” said Garcia, of La Habra Heights. A journeyman lineman is responsible for the installation and maintenance of power lines and equipment, including system repairs due to bad weather. Garcia didn’t know anything about being an SCE journeyman lineman until he started trade school in 2007 to be a high-voltage electrician. Garcia first applied for a job at SCE in 2008 in Generation. Eighteen months later, he became a groundman, a position that works closely with a journeyman lineman to install, maintain and operate overhead and underground electrical systems. Four years later, Garcia became a lineman apprentice and last year, he became a journeyman lineman. Although, during that time, the journey wasn’t easy for Garcia. He and his wife had separated and he had full custody of their three boys; his father also had been diagnosed with cancer. 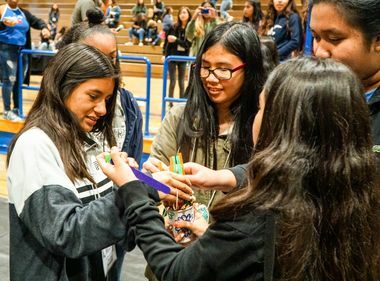 “I spoke to my colleagues and trainers at the Lineman Training Facility in Chino and they helped guide me in the right direction and kept me on track to finish the program,” he said. The director of the training facility, Dean Yarbrough, says SCE is dedicated to helping and supporting trainees, but nothing is more important than the safety of employees and the public. 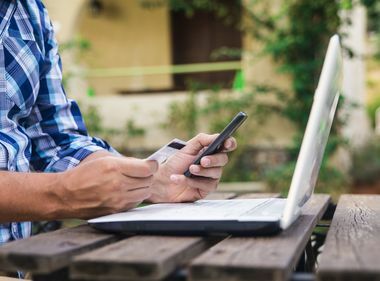 “We are strongly committed to extensively training all of our employees to keep them safe during inclement weather, such as rainstorms and severe wind events, so we can keep the lights on for all of our customers,” he said. The facility has several trainers with decades of experience, such as Bruce Gossett, senior manager of Transmission & Distribution training. Gossett was a journeyman lineman for 15 years and says new hires must start as a groundman, then move on to becoming an apprentice lineman. 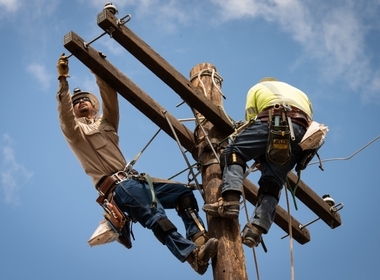 If all assessments are passed, they become a journeyman lineman. “I think the focus from the beginning of the three-year training program is to teach good solid fundamentals to all trainees,” Gossett said. He added that special tools are required to keep journeyman lineman safe, especially when it rains. 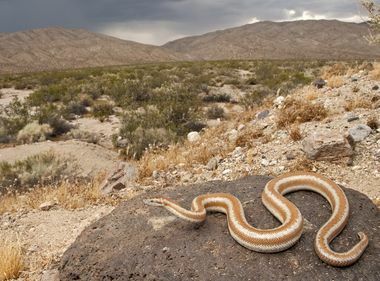 “Whenever there is moisture, a journeyman lineman will use something called ‘hot sticks’ — which are insulated fiberglass sticks that provide several feet of insulation to prevent line workers from electrical shock due to the wet environment,” he said. Hot sticks are vital for Garcia and other journeyman linemen while helping keep the lights on for all SCE customers. And, since that difficult time in Garcia’s life, he has reconciled with his wife and his father is in remission. "Life is great, my family means everything to me and I love what I do. I work hard and it's very fulfilling to stay on a project and see it through until it’s completed. If you have a passion for this line of work and like being outdoors, then apply to become a lineman," he said. 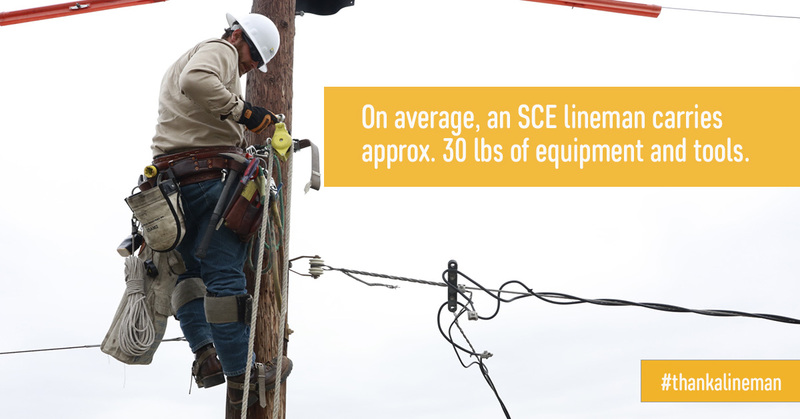 To learn more about journeyman lineman positions at SCE and other opportunities: Edison.com/careers. April 18 is National Lineman Appreciation Day. 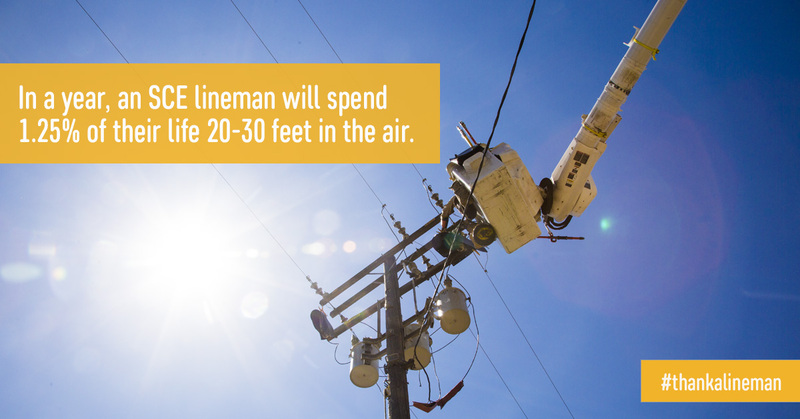 To thank a lineman, visit SCE on Instagram, Facebook and Twitter and include the hashtag #thankalineman.